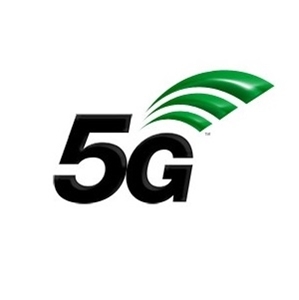 Superfast 5G mobile broadband is set to be launched in the UK by 2020. Anybody who wants to try it will need 5G-compatible phones, which experts say will not come cheap. The next generation of phones will require a whole new chipset, much more complex antenna and a way of managing extra energy richer 5G services. He added: "We think 5G will kick off another wave of innovation that we haven't seen in the last three or four years,"
"The smartphone will be acting as a communication hub for wearables," he predicts. He said Samsung may launch its first 5G smartphone "around August 2019 in its Note series", and Chinese manufacturer Huawei "sometime in mid-2019, possibly in its Mate rather than P series". "[For Apple] we anticipate it will probably take another two generations, so probably 2020 earliest until 5G is seen in any of its iPhone devices," he says.